There are several online variants of the popular Roulette game, each with its own gameplay experience and features. 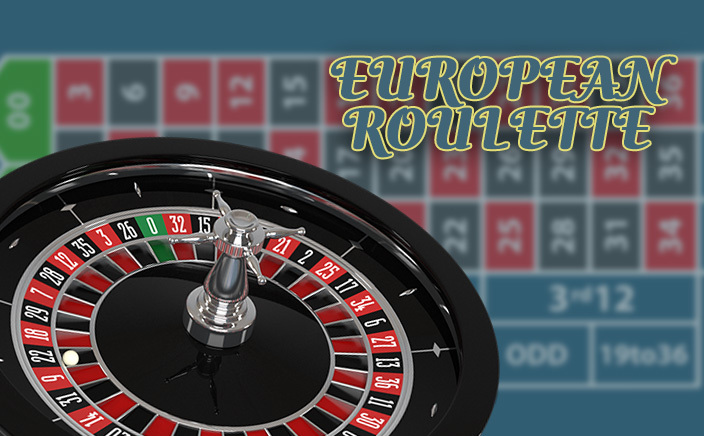 European Roulette is one such game with various options that make winning a cake walk. In this game, you can play with numbers from one to thirty-six and a single zero. The spin wheel has numbers 1 to 36 on alternate black and red positions. The green pocket has zero that helps you win too. The game allows viewing in two different camera angles; both 3-dimensional views. This makes the game look more realistic as that in a land casino. The betting chips have values from £0.25 up to £100. The betting limits vary for each position and the max you can bet is £100. This amazing version of Roulette game was developed by Realistic, an innovative gaming company with experience spanning many years in creating various popular online casino games. All their games offer real casino like experience and are playable on devices such as Android and iOS mobiles as well as tablets. 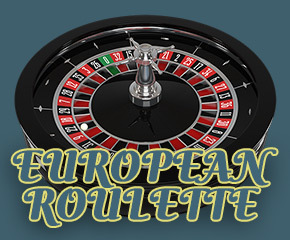 European Roulette has various options for placing your bets. The highest payout you can win is when you bet one a single straight number. The pay here is 35 times on your total bet, however, had a very low win probability. So you really got to be lucky to win a straight betting. But there are other positions you could try and these are the ones with better win probabilities. Though the payout is low, you can make huge profits on a long run at these. They are split, street, line, corner, column and dozen. There are Voisins, Tiers and Orphelins on the racetrack where you can place your bets too. Game Statistics: In any casino game, it is important that you keep a tab on your wins and losses. This will enable to you plan your future moves more effectively. At Monster Casino, European Roulette as it has on-screen real-time statistics and a history tab where you can look at last 100 games. So, you need not manually track your progress. Outside Bets: The inside bets have good payouts but if you are looking at constantly winning, outside positions are the best. The high, low, odd, even, red and black have an impressive 46% win probability. The payout is not bad either; you can win 100% on your bet on all these positions.